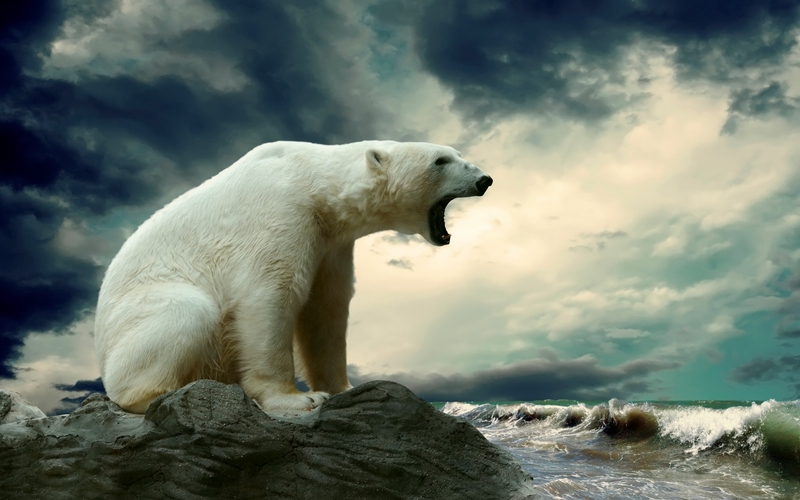 Polar भालू. . HD Wallpaper and background images in the जानवर club tagged: animals cute polar bear. This जानवर wallpaper contains बर्फ भालू, ध्रुवीय भालू, उर्सुस मारीटिमस, टिमस thalarctos, उर्सस मैरीटिमस, थैरारक्टोस मैरीटिमस, ursus मारीतिमुस, and thalarctos मारीतिमुस.